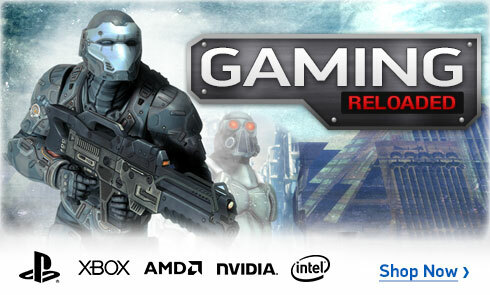 Attack the competition with HyperX� Savage memory. Its unique, asymmetrical red heat spreader is made from high-quality aluminum and has a black PCB and a diamond cut finish to make your game shine and help you stand out in the crowd. The heat spreader dissipates heat so your system stays cool and reliable and its low profile fits under oversized CPU coolers. Featuring a design that works well with the latest trends in gaming, HyperX Savage comes in a wide range of high-performance speeds. 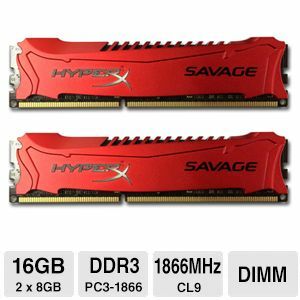 Pick up Kingston HyperX� Savage 16GB (2 X 8GB) DDR3 today!